Most of my floors were left covered in grout. 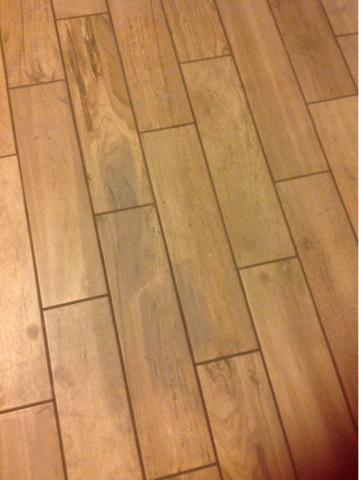 Everything we have read on flooring installation states the longer this grout remains on our new tiles, the more difficult it will be to remove. We bought these tiles brand new and will settle for nothing but "new" . Even if it means replacing my whole floor! This is ridiculous! I'm finally getting caught up on blogs and I can't believe all your renovations. Go you!!! The first is to ask about other projects the contractor might have, if a contractor has a large number of projects they may not be able to handle your renovations in a timely manner.